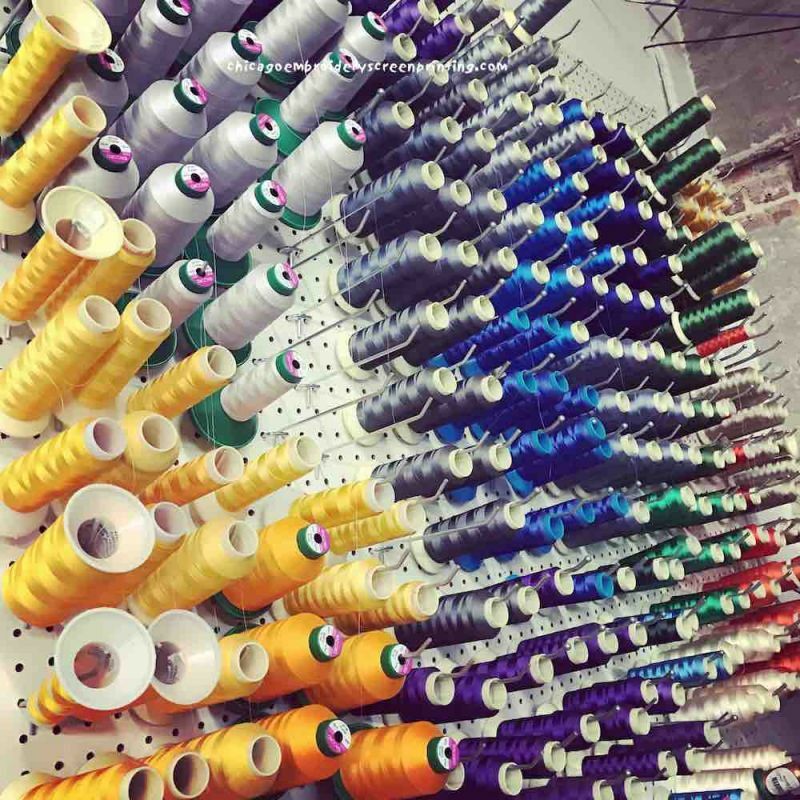 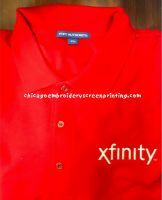 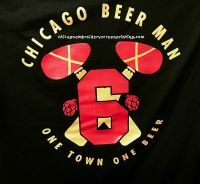 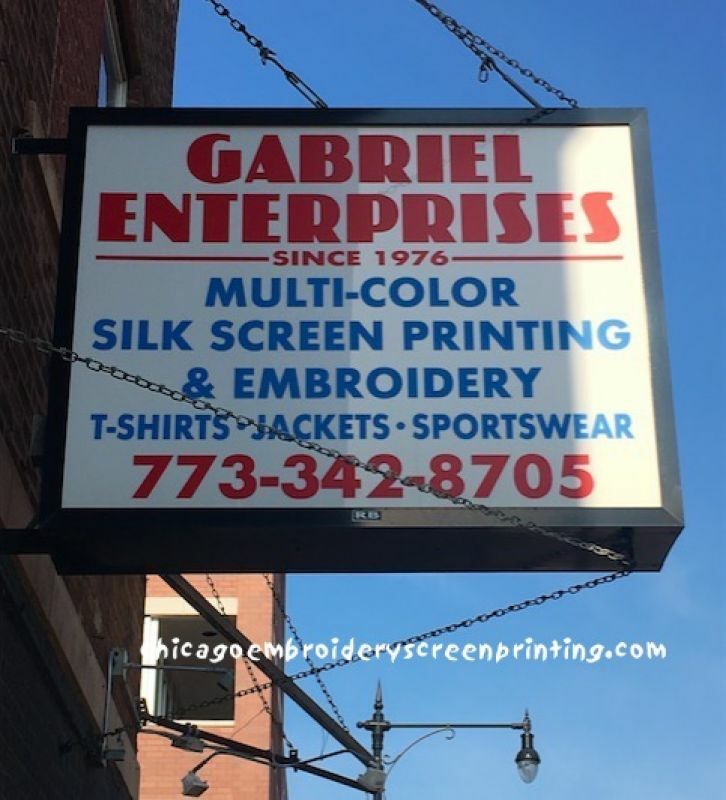 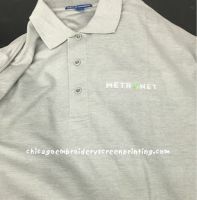 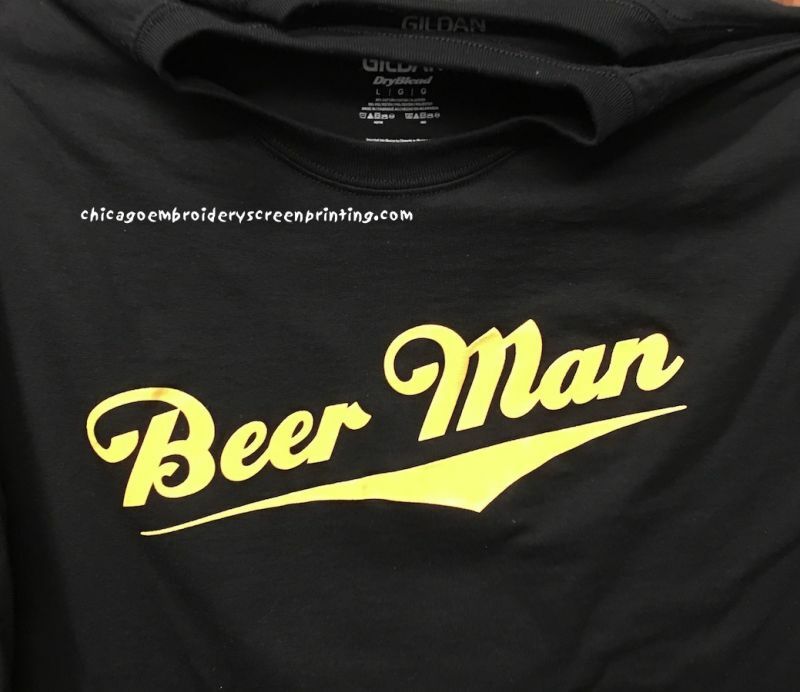 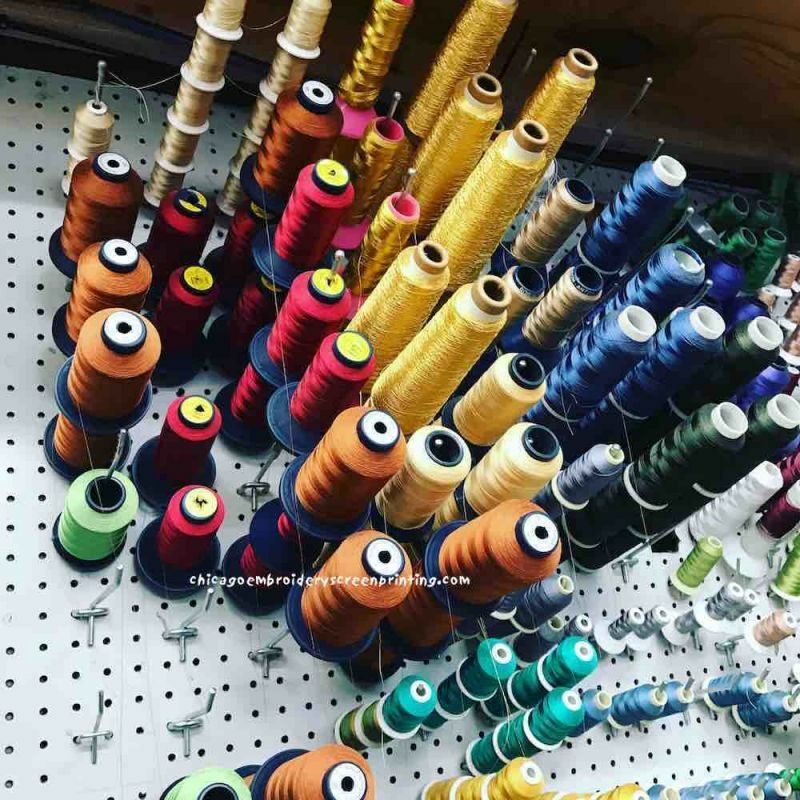 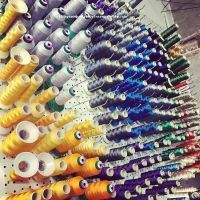 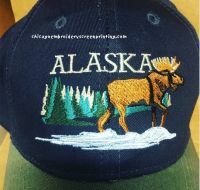 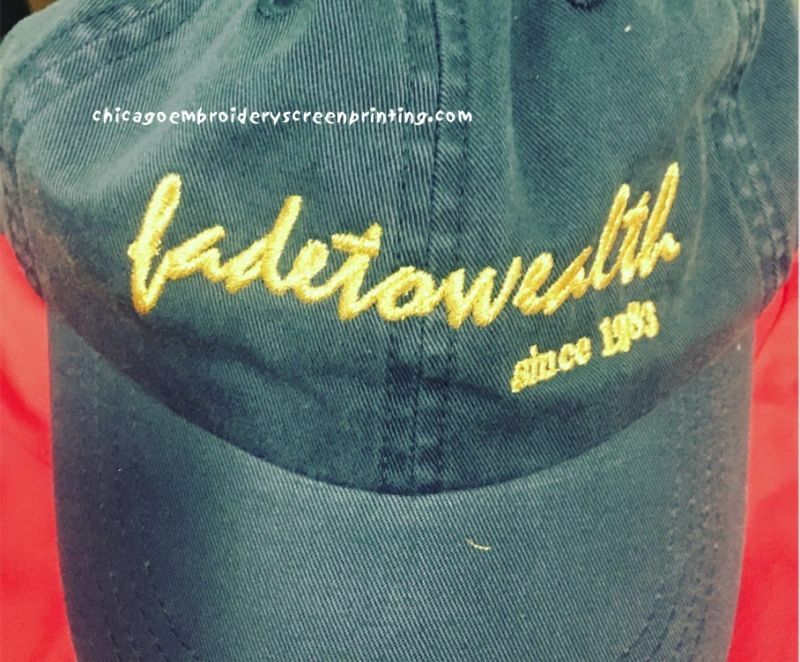 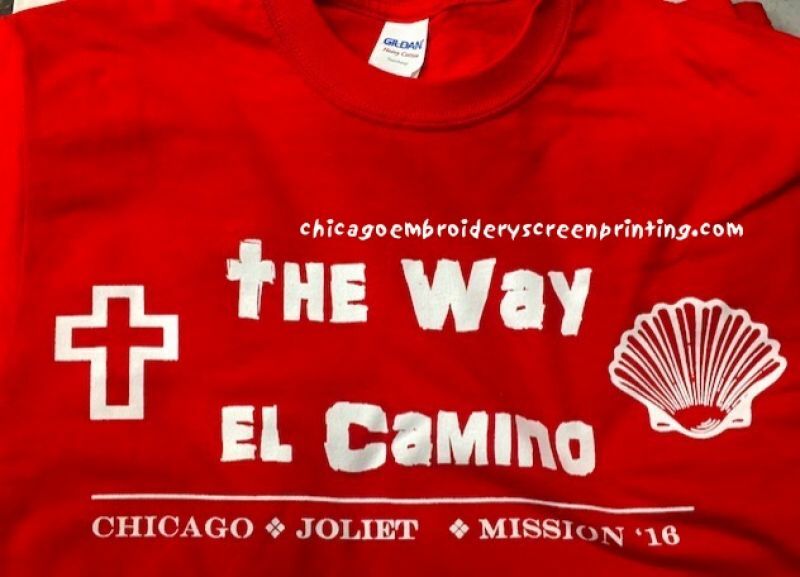 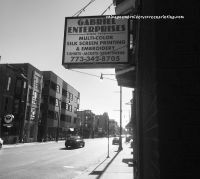 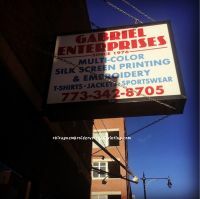 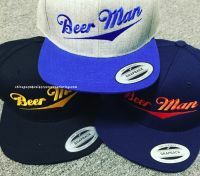 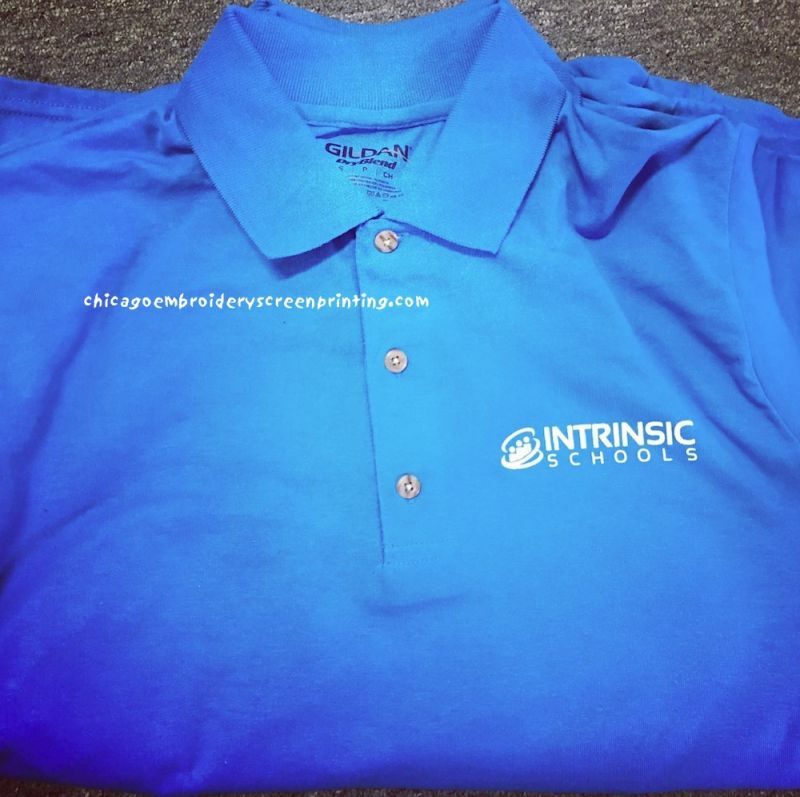 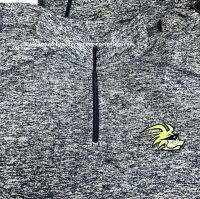 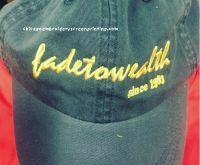 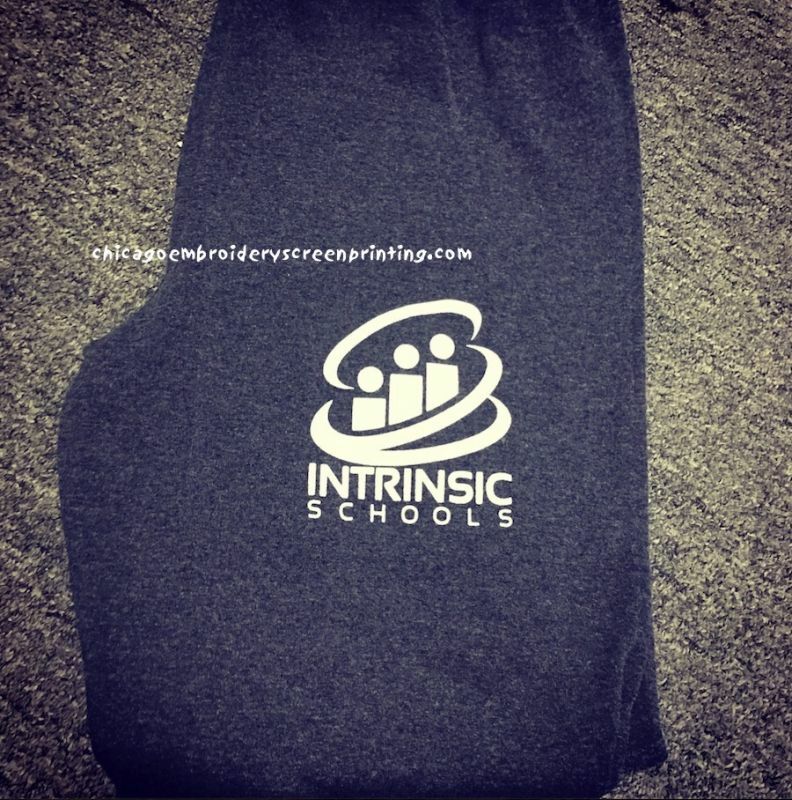 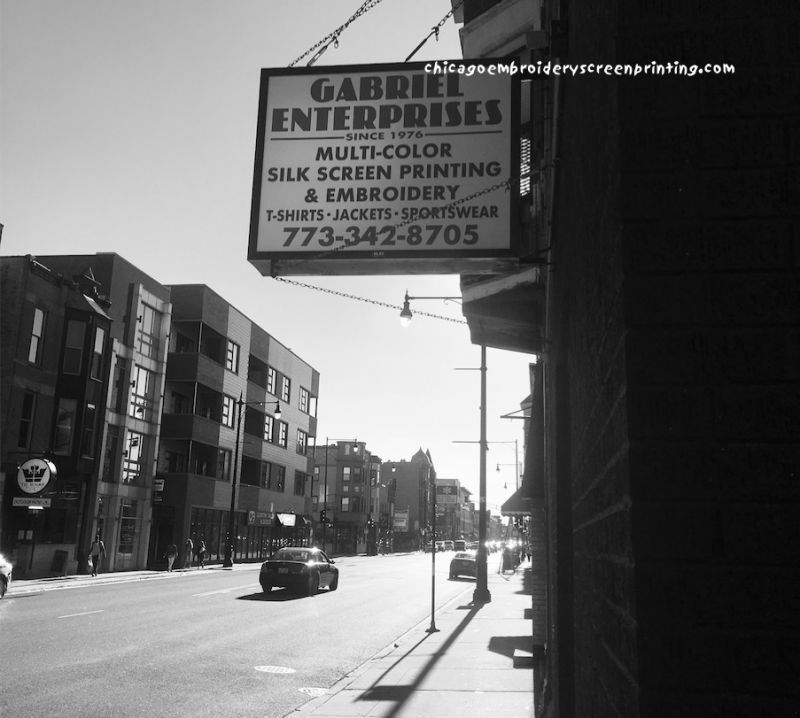 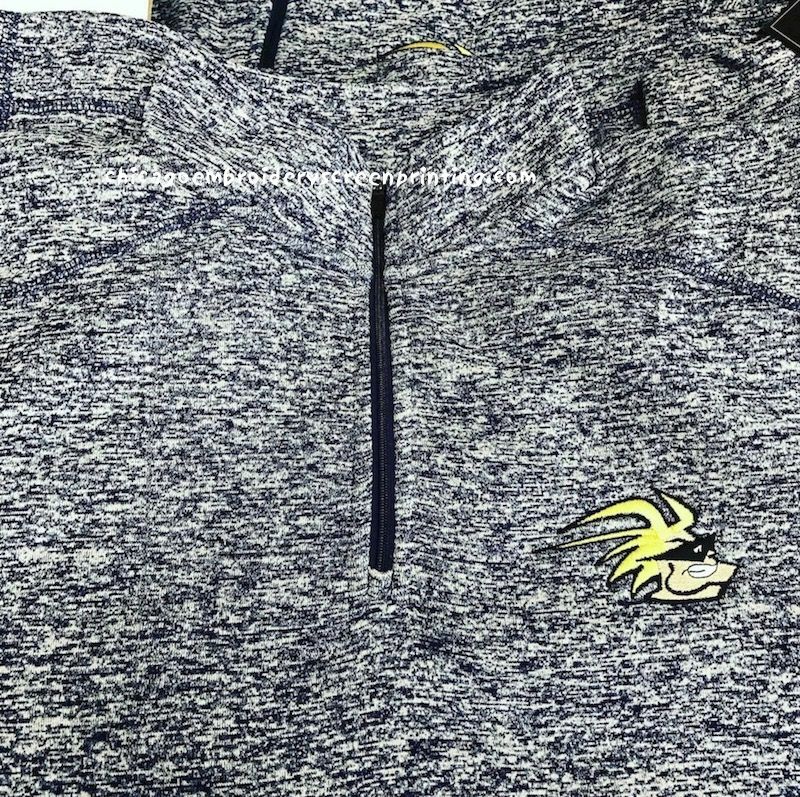 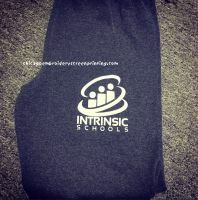 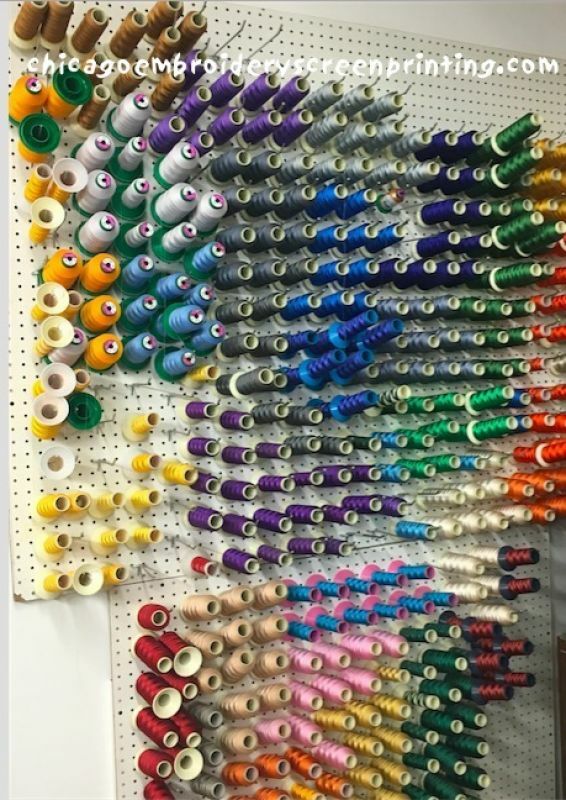 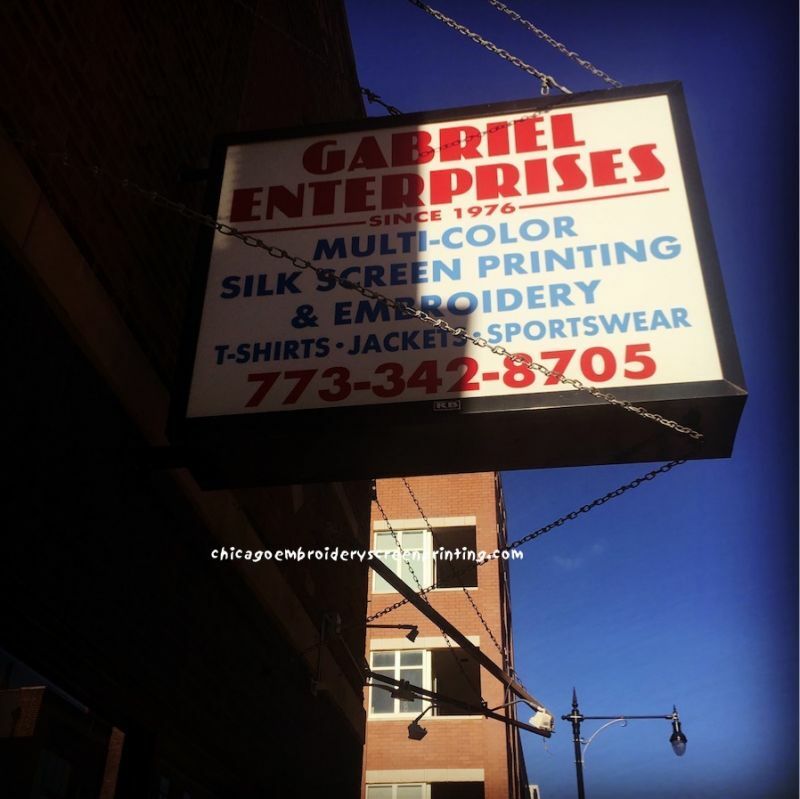 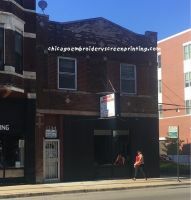 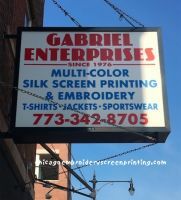 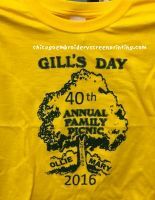 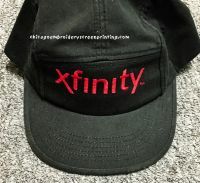 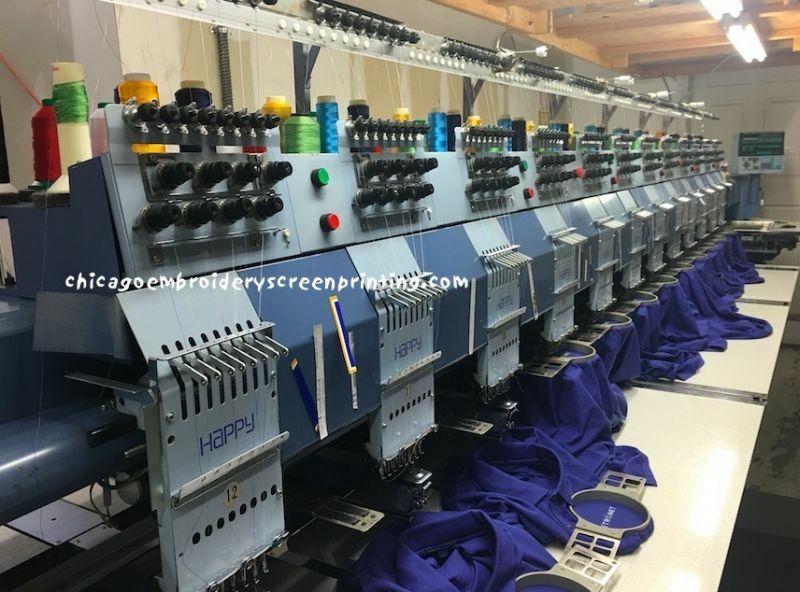 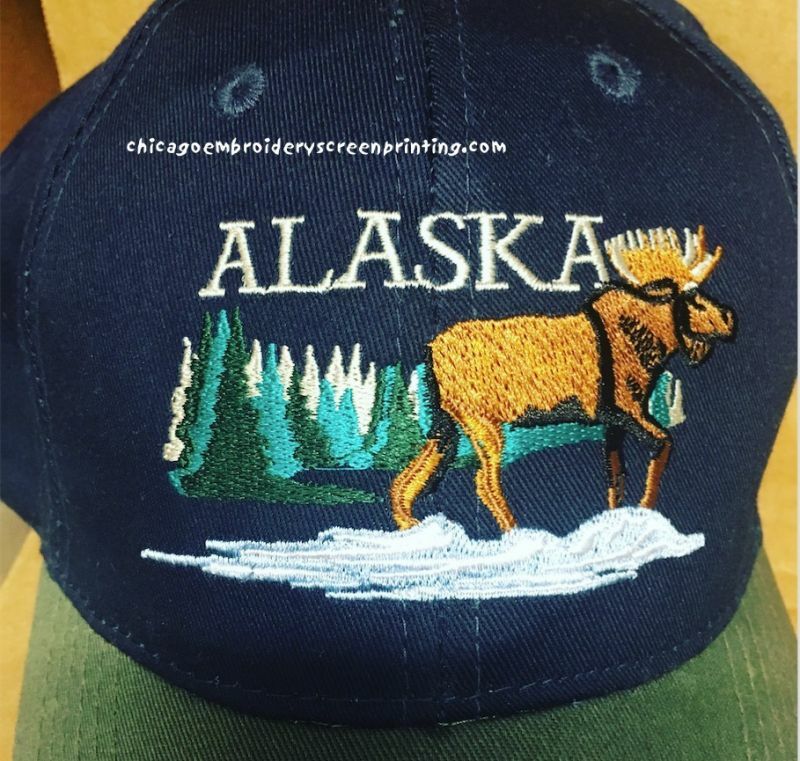 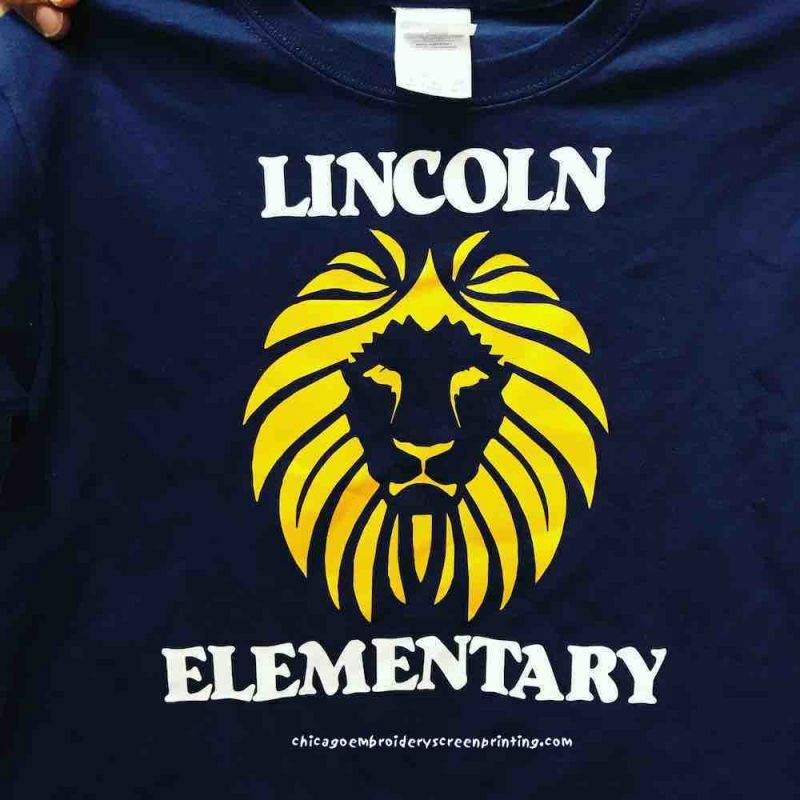 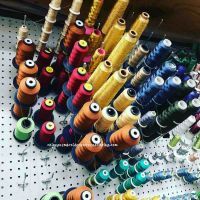 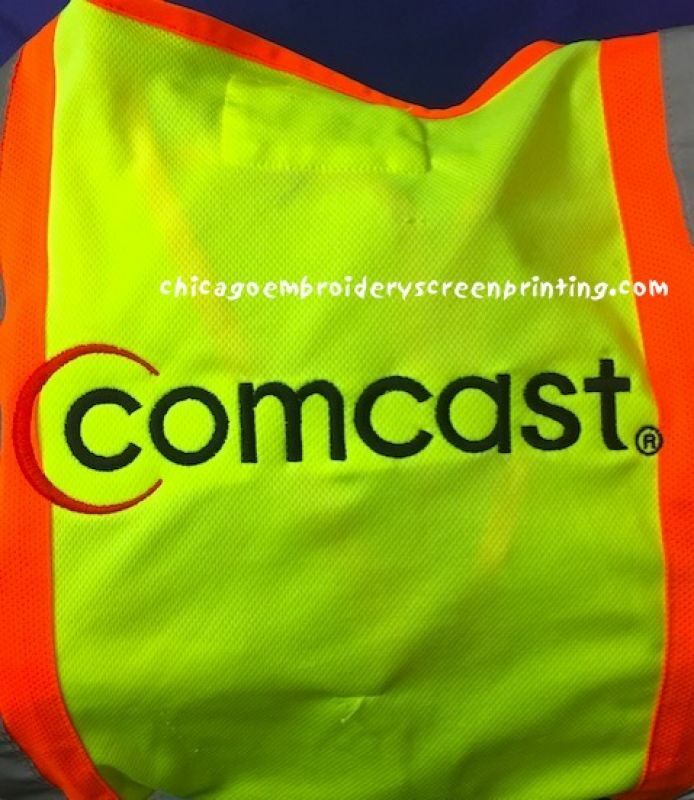 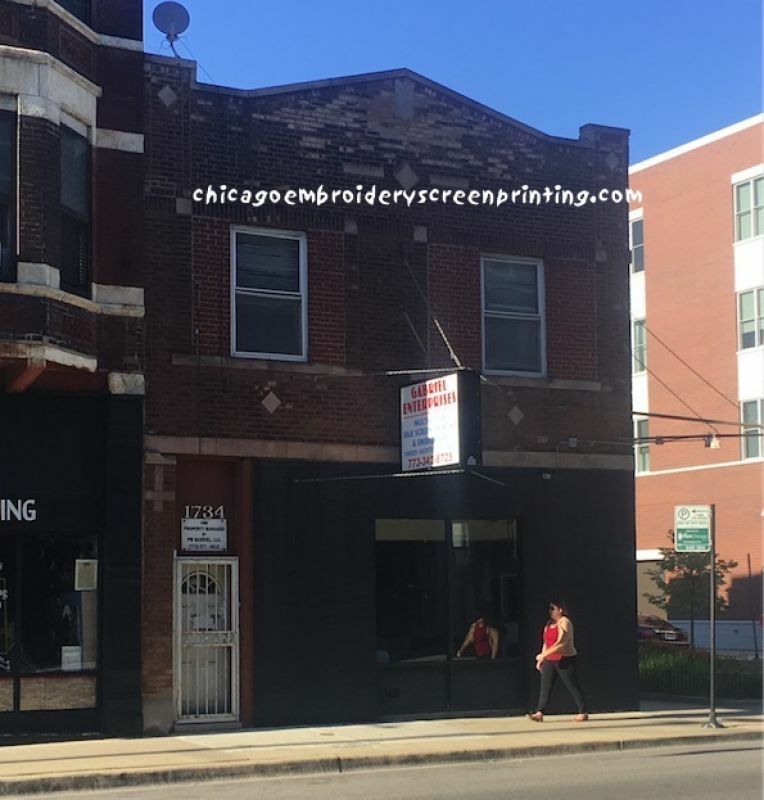 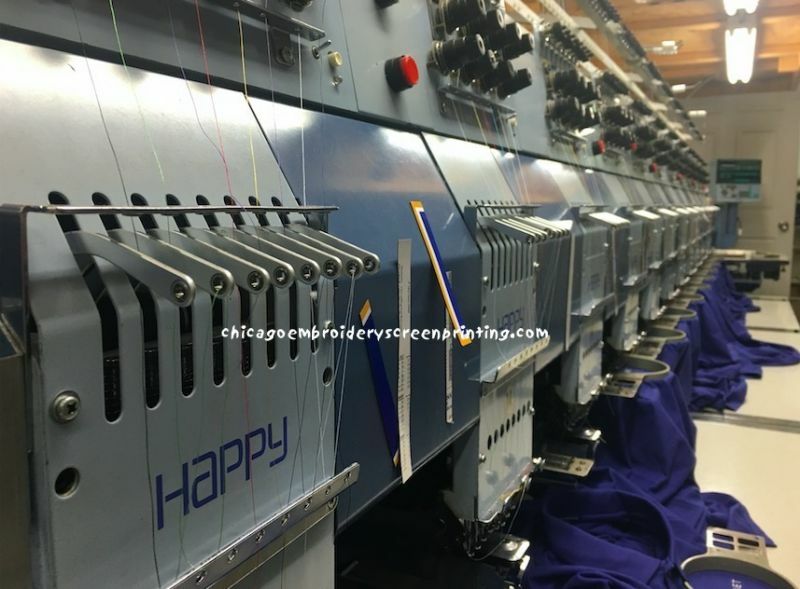 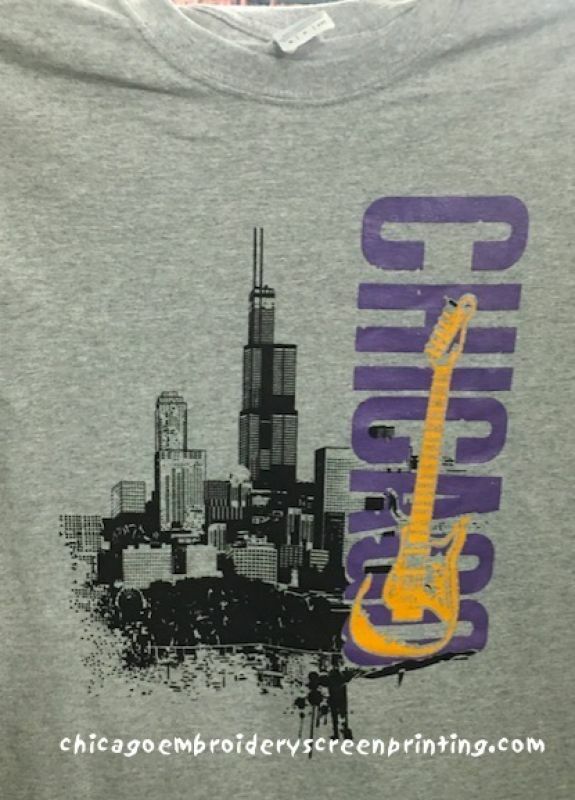 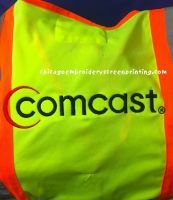 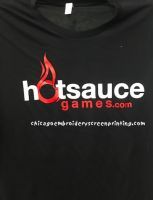 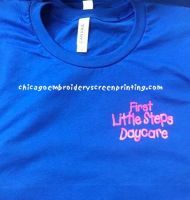 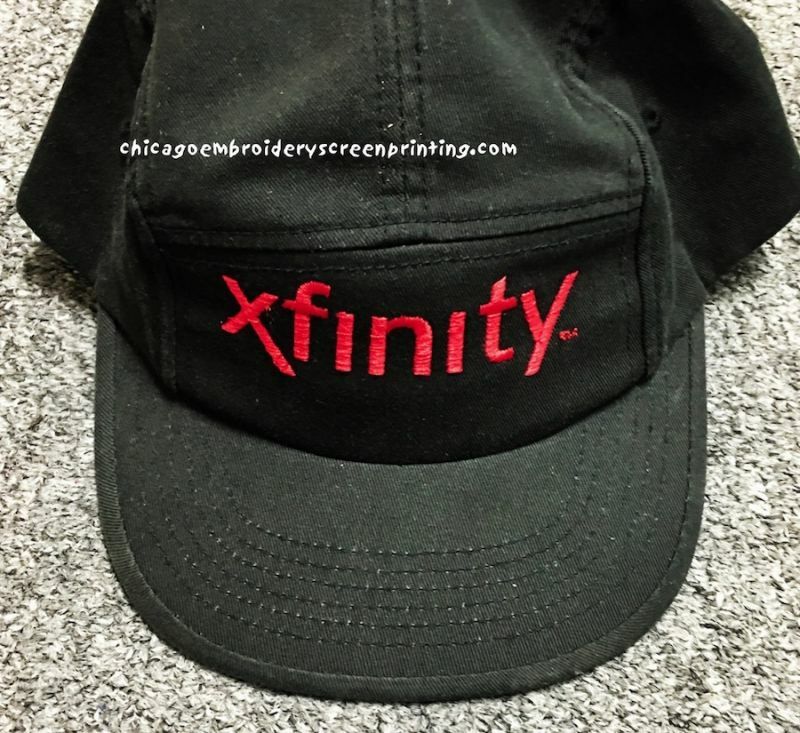 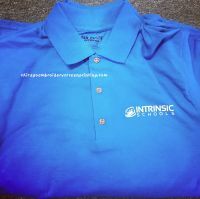 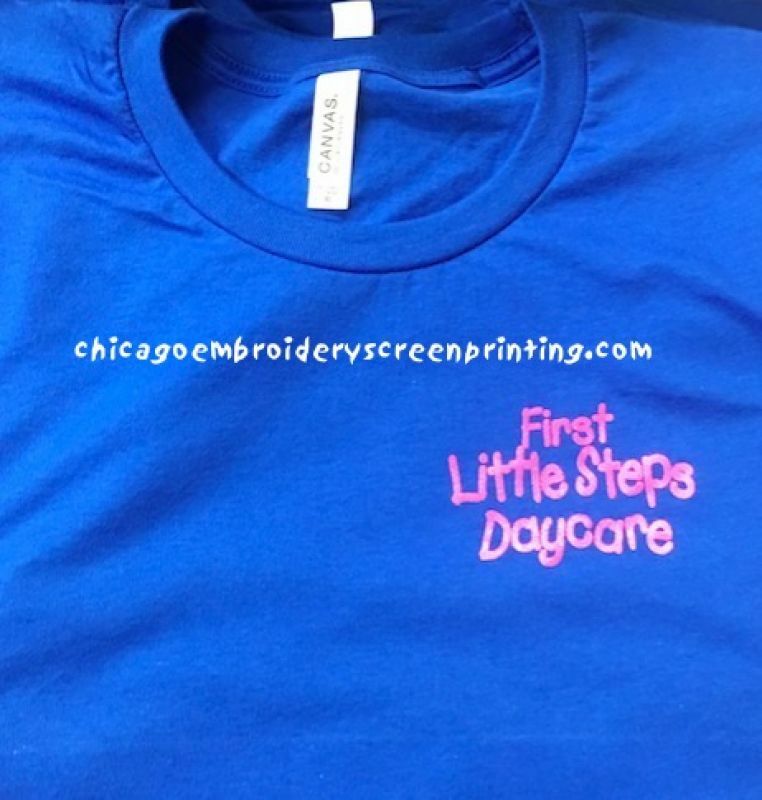 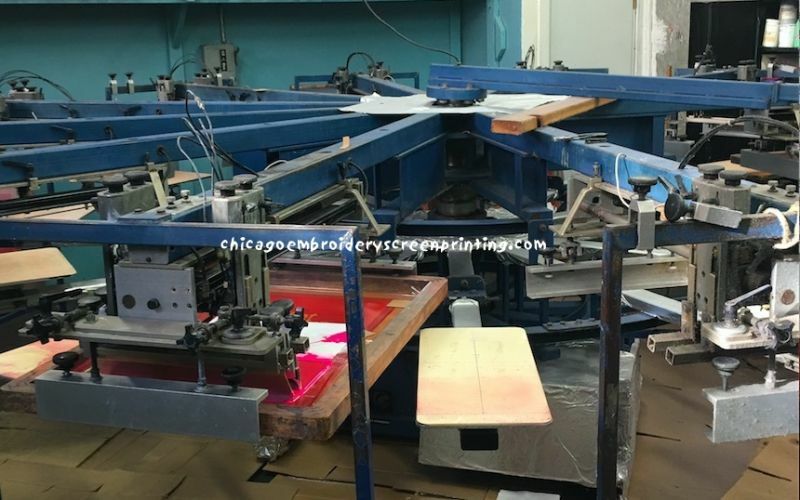 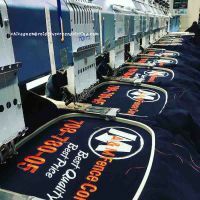 We have been providing major Chicago businesses and corporations with embroidery services for decades. 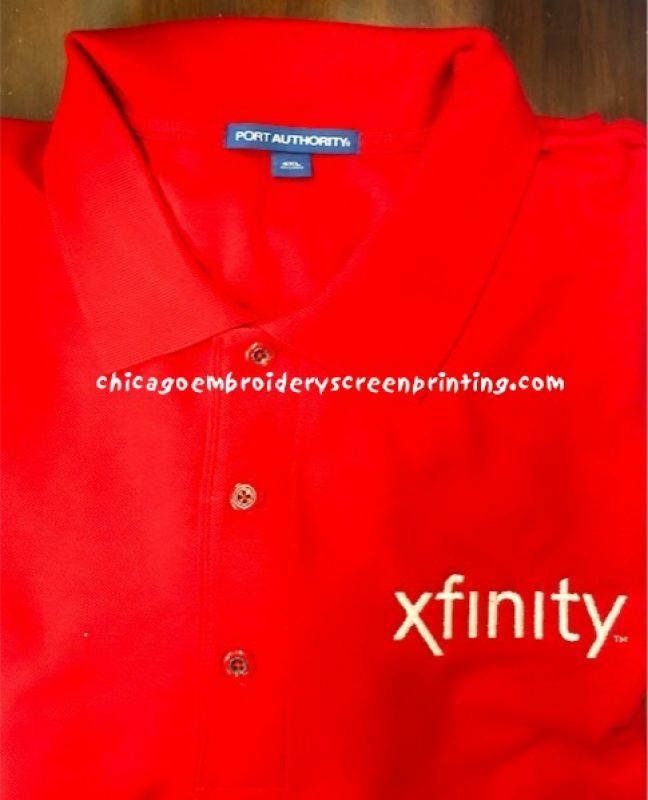 Our trusted brand continues to provide trustworthy services to big names. 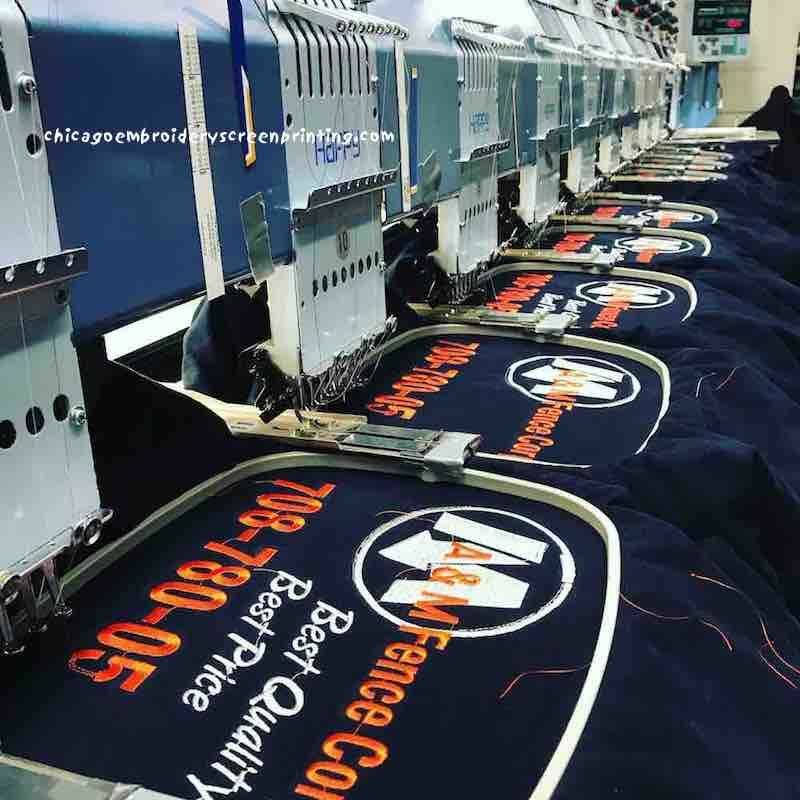 See our client list below. 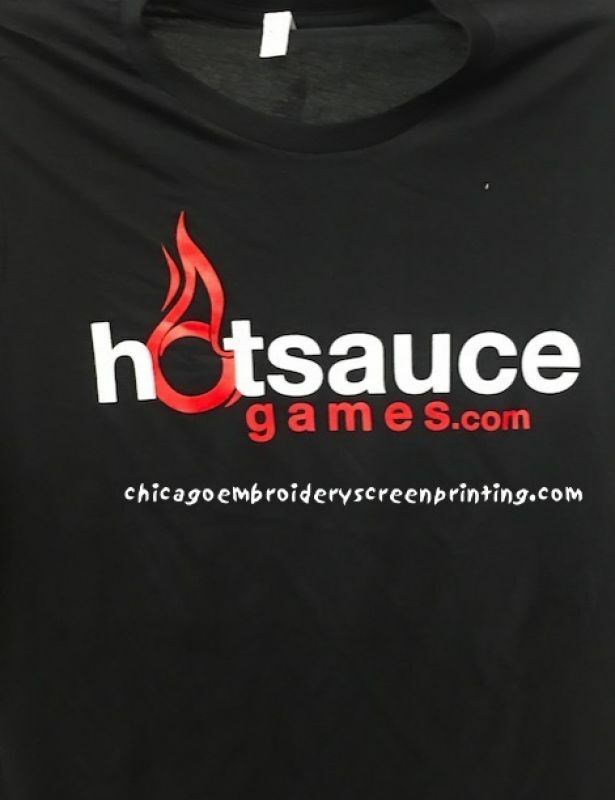 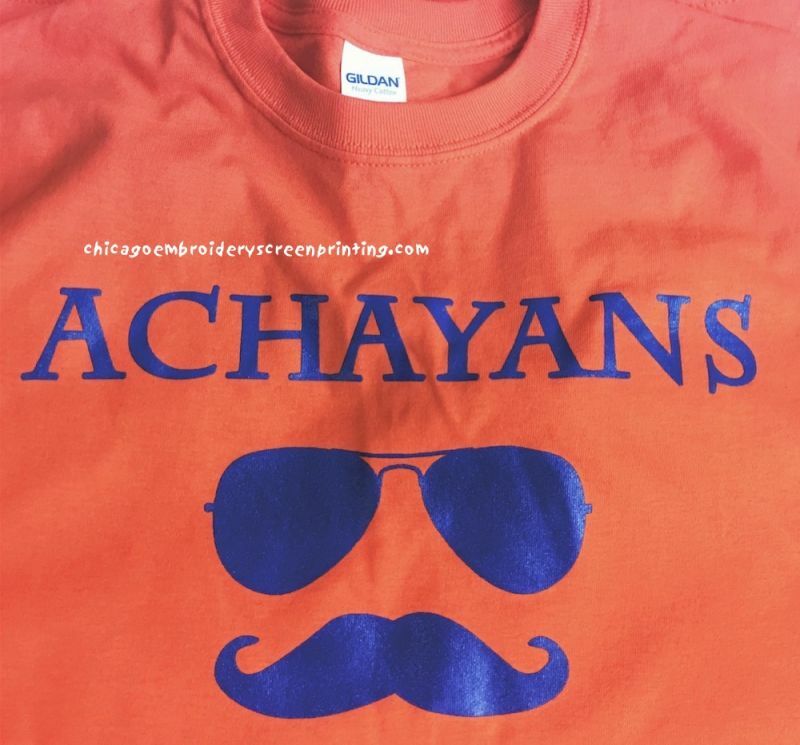 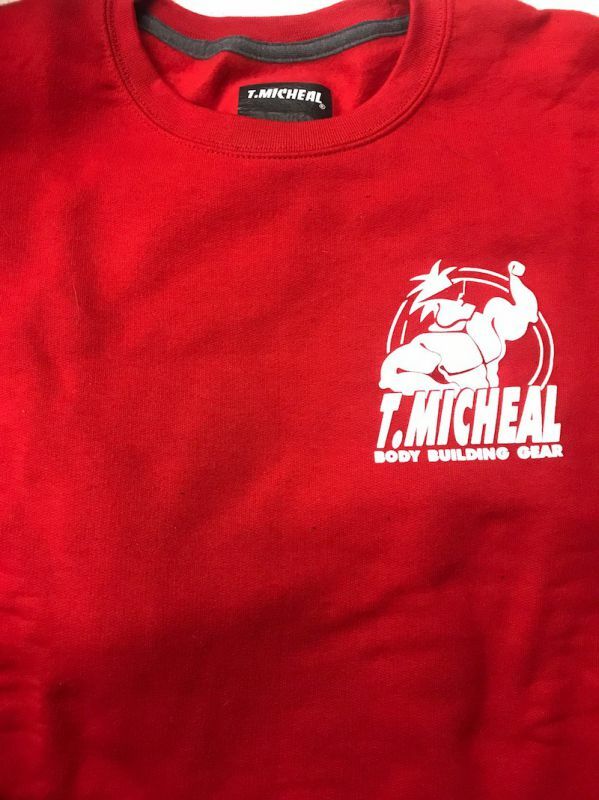 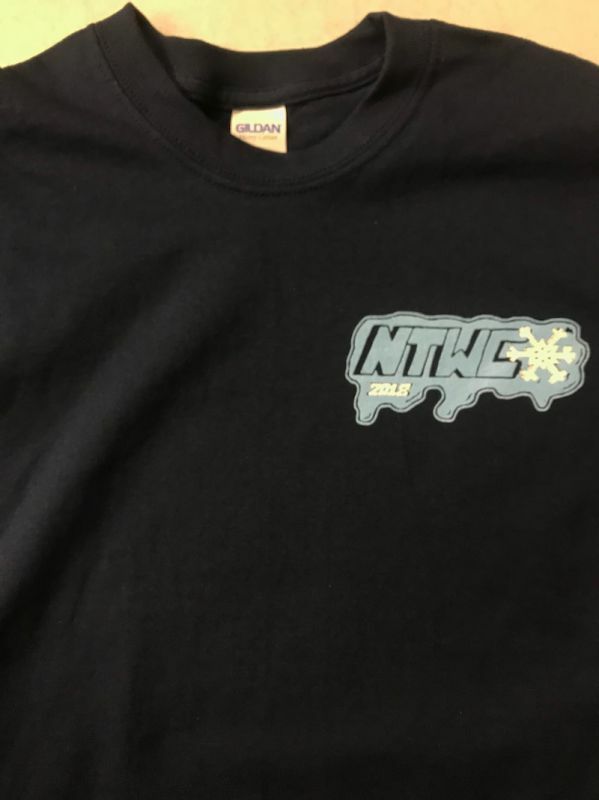 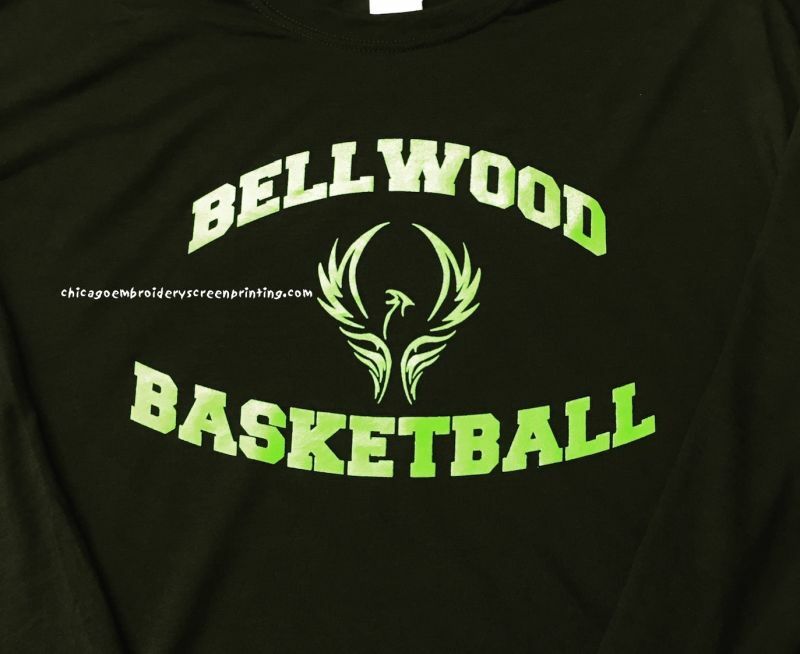 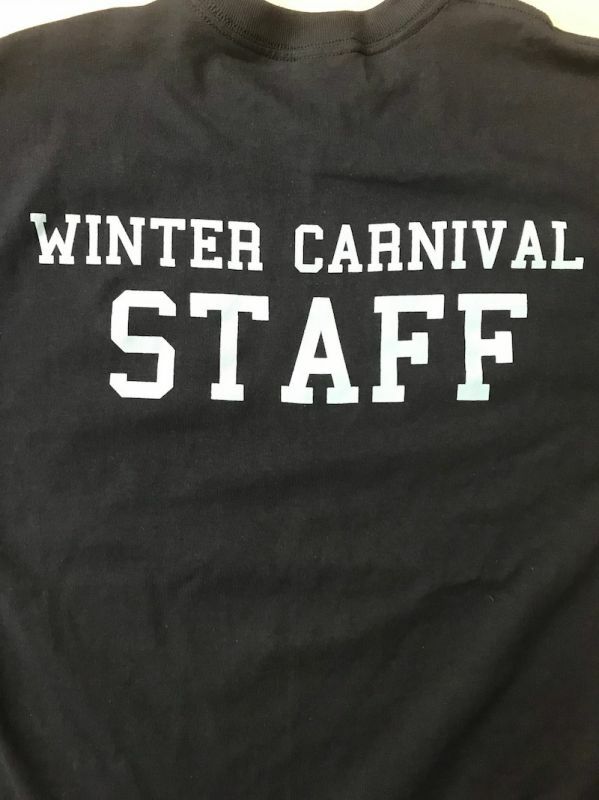 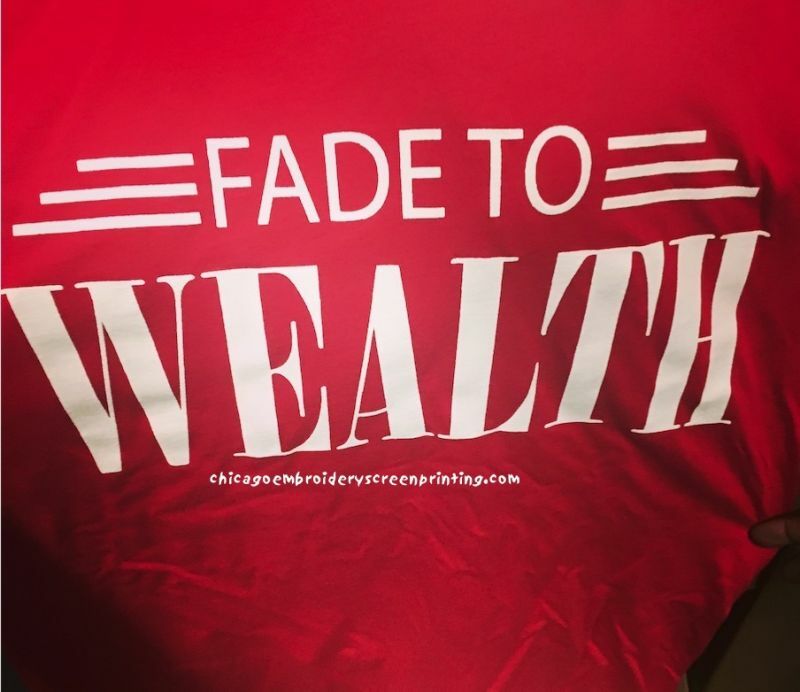 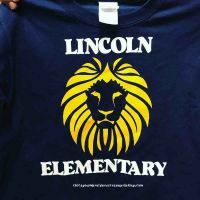 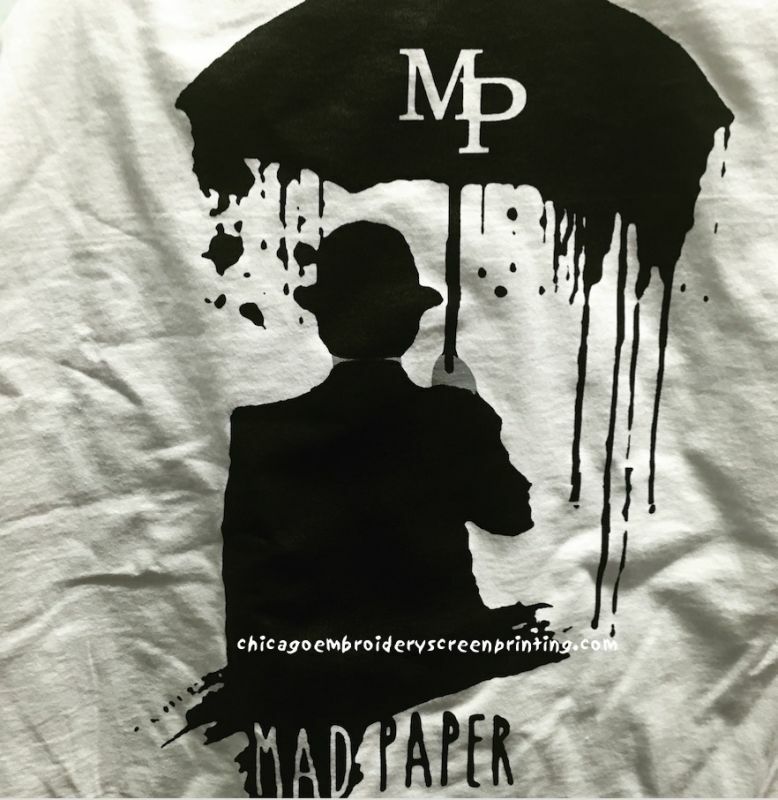 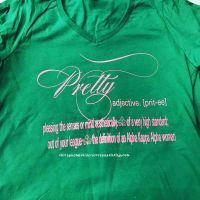 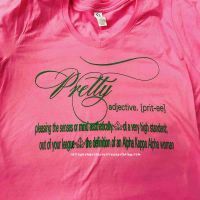 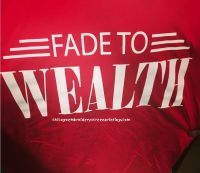 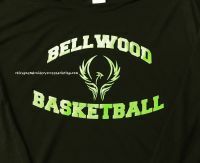 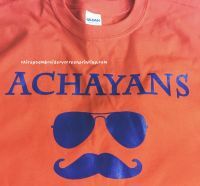 Click on any image below to see our custom T-Shirt services.